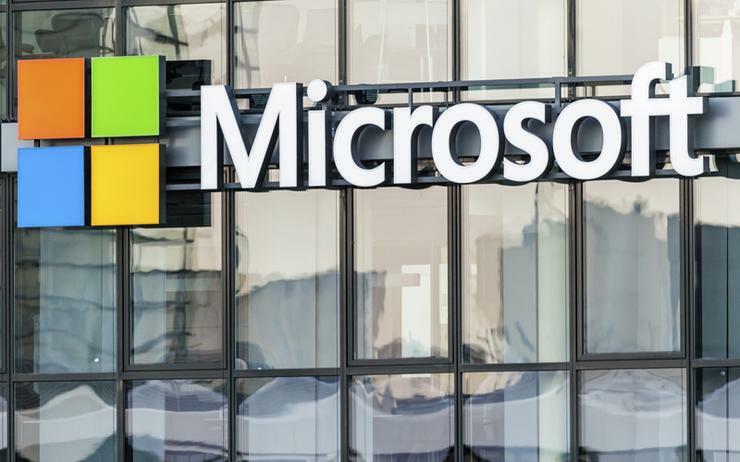 Microsoft has bolstered capabilities across new markets in Southeast Asia, through the appointment of Sook Hoon Cheah as general manager. Falling within the Asia Pacific region, Sook Hoon is tasked with driving digital transformation agendas across the market, while scaling the tech giant’s partner ecosystem in the process. Reporting to Andrea Della Mattea - president of Microsoft Asia Pacific - Sook Hoon will oversee key markets in Bangladesh, Bhutan, Brunei, Cambodia, Laos, Maldives, Myanmar, Nepal and Sri Lanka. “I’m excited about this role, given the significant untapped opportunities in the Southeast Asia new markets, their eagerness to go to cloud and become digital economies,” Sook Hoon said. “My experiences in emerging markets, emerging technologies and small and medium enterprises across Asia Pacific gives me a unique view on how we, as a community, can work together. Sook Hoon takes charge at a time when digital transformation is expected to increased GDP across Asia Pacific by more than US$1 trillion by 2021, creating new market opportunities for both customers and partners as a result. Operating as a 21-year Microsoft veteran, Sook Hoon has extensive experience in leading businesses across corporate and SMEs, alongside expertise in building partner ecosystems across Asia Pacific. Prior to this role, she was the director for small-medium businesses across the region, and before joining Microsoft, Sook Hoon worked for Sybase in a regional capacity. “I’m thrilled to have Sook Hoon lead the Southeast Asia new markets, one of the most dynamic regions in Asia Pacific,” Della Mattea added. “Her commitment to building digital communities and relationships across the small and medium enterprise markets as well as the partner ecosystems in other countries makes her ideal to lead the Southeast Asia new markets. Read more Windows 10 Pro vs Enterprise: which is better for business? Sook Hoon takes over from Michelle Simmons, who is moving from Asia to Europe, taking up the role of general manager of marketing and operations for Central Eastern Europe.